With more than 700 islands riddled with all sorts of beach resorts and hotels, the Caribbean is the ultimate place for a vacation. Some islands are blessed with vibrant coral beaches and desert climates while others are lush with wet rainforests and endless mountain trails. Wherever you decide to visit, ensure that you get out on the water and enjoy sailing and snorkeling excursions, taste the different Caribbean cuisines and delicacies, sink your feet in the white sandy beaches, traverse the lush rainforests, visit expansive caverns, and interact with the captivating native cultures. And is there any better way to get to the Caribbean Islands than on a cruise ship? Cruises are available throughout the year, but the weather is most suitable during the months of November through to June. Rates are way higher during this period, but you can expect warm, sunny days and cool nights. Cheap Caribbean cruises are available from the end of June to early November. This period is considered to be the hurricane season – the weather is colder and wetter. The rates tend to be lower because cruise ships may change course due to bad weather, and this could affect the itinerary. 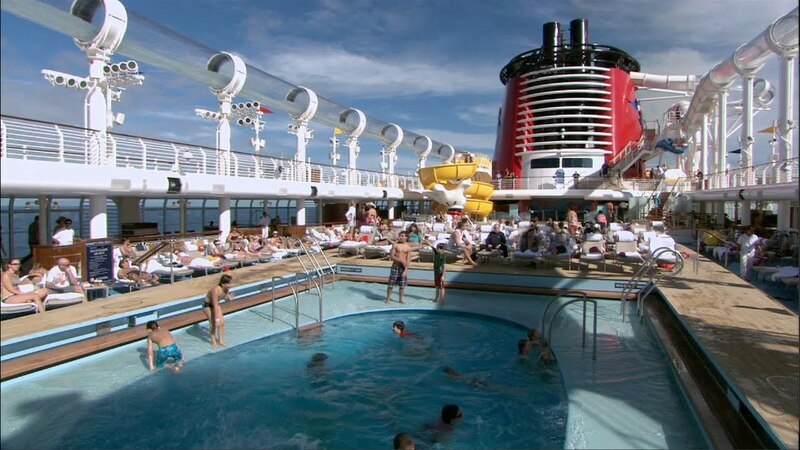 Your cruise may also get canceled or postponed to avoid oncoming storms. But if you are willing to take the risk, you will be rewarded with the lower prices. Without a doubt, the Caribbean is a top vacation spot for travelers from all over the world. The region is divided into three main regions: the Western, Eastern, and Southern Caribbean. While each region has its own attractions and distinctions, they all have pristine beaches, soothing weather, and crystal-clear waters that brilliantly sparkle in the sunlight. So whether you choose Western, Eastern, or Southern Caribbean, there is so much to see and do during your cruise vacation. Western Caribbean cruise ports include destinations in Mexico, Central America, and a number of island nations. These pit stops offer breathtaking views of vast landscapes with mountains and rainforests. You can also get some great souvenirs at the ports, especially those in Mexico. The Western region is a diverse cruise destination full of exciting tropical activities and delights. You can visit the region’s remarkable Belize landmarks, where you can explore exotic rainforests and hurtle through the underground caverns. Additionally, this region is home to one of the largest barrier reefs in Honduras Ports that’s perfect for scuba diving and snorkeling. Don’t forget to learn something about the Mayan and Aztec cultures in Tulum before you leave. The Eastern Caribbean is great for cruising all year round. It may include stops in the nations of Hispaniola, Puerto Rico, and the Virgin Islands. Vibrant coral reefs, volcanic peaks, and a plethora of cultural influences are some of the reasons why you should cruise to the Caribbean. And when you finally arrive at your destination, there so many things to do. Each day is sure to be as excellent as the last. You can start by relaxing at Princess Cay in the Bahamas and indulge in all manner of cuisines, then foray into the deep Puerto Rican rainforests, and finally, explore the British roots in Antigua or the Dutch and French influence in St. Maarten. Don’t forget to take a picture with the many exciting creatures like sea lions on the beach. 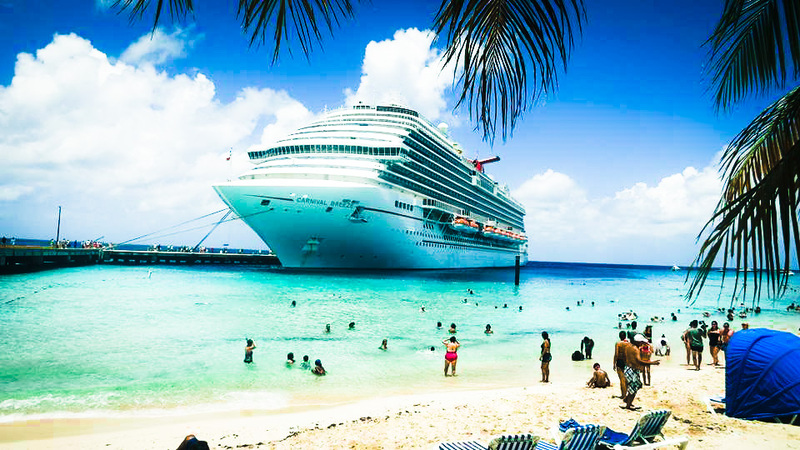 Cruising to the Southern region of the Caribbean will take all your stresses away and replace them with white sandy beaches, nice weather, and soothing water. Sometimes a cruise to this region may require an extended sailing or a flight to one of the islands like Aruba and Puerto Rico. However, when you get to the serene natural environment, you will feel like you are in paradise. From the gorgeous waterfalls to the hot natural springs, the therapeutic waters of the Southern Caribbean are sure to delight your senses in every way. Even better, explore the vibrant exotic wildlife, visit the historic ruins, discover the underwater marine life, and just immerse yourself in the intriguing Southern Caribbean culture. 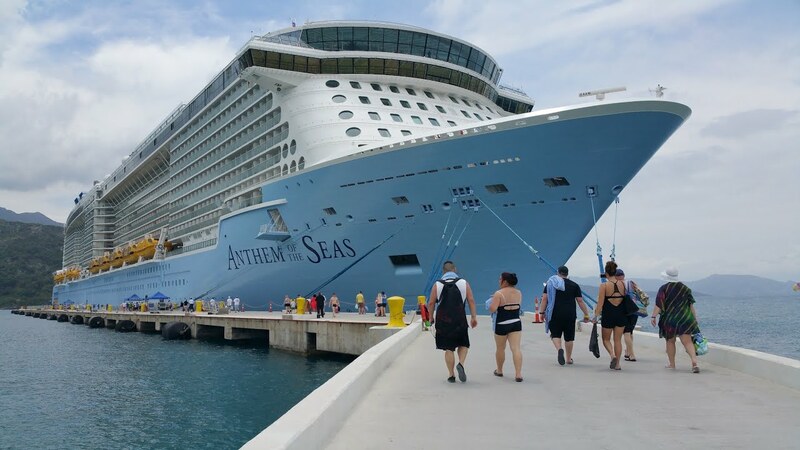 A Caribbean cruise is only as enjoyable as the ship you board to get there. 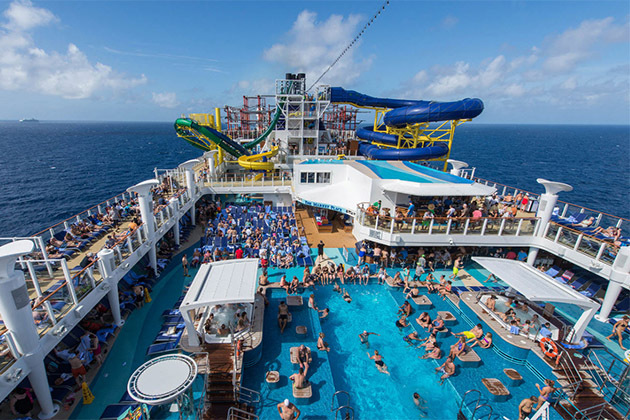 There are many great ships to choose from, including vast and luxurious sea vessels offering all manner facilities you could think of, like the Royal Caribbean, the Celebrity, and the Holland America Line. 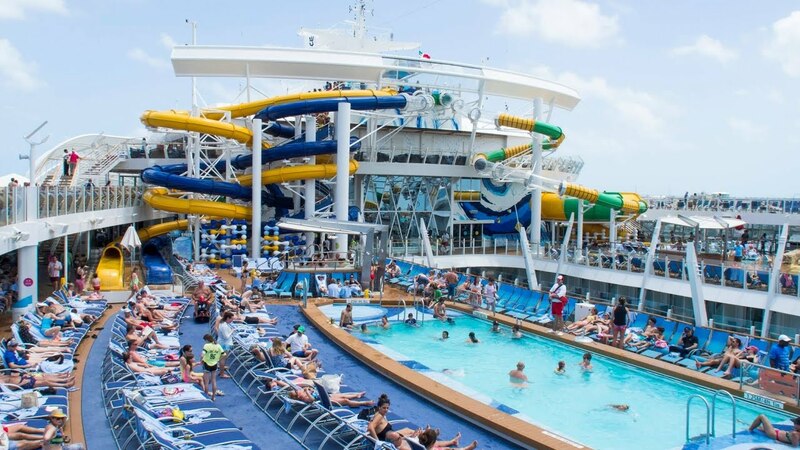 Some great mid-range budget options include the Carnival Cruises and the Norwegian Cruise Line. For cheap Caribbean cruises, you may want to consider the Windstar Cruises or the Star Clippers. These yacht-style boats are small enough to offer a more intimate sea experience. What’s more, they can access remote Caribbean Islands and are a great way of escaping crowds, especially during the peak season. Finally, before settling on a cruise ship, you may want to check out the available dining and bar options as well as the entertainment spots on board. 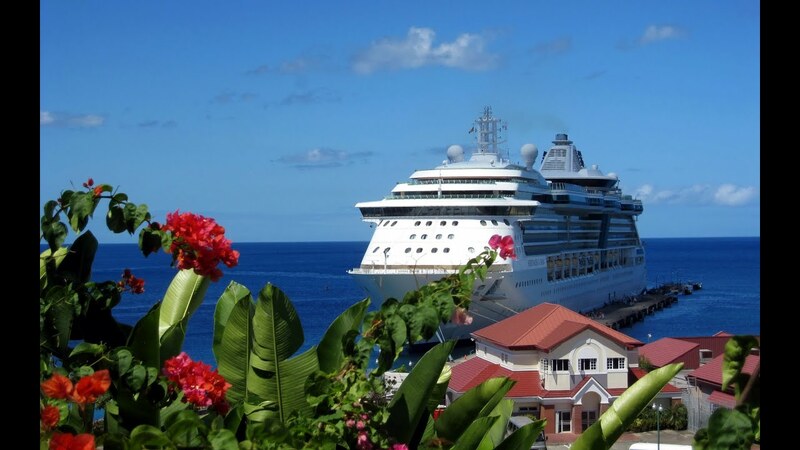 Hey Buddy!, I found this information for you: "Things to Know Before Your First Caribbean Cruise". Here is the website link: https://caribbeansbest.org/things-to-know-before-your-first-caribbean-cruise/. Thank you.